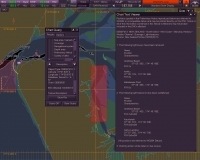 The VisionMaster FT (VMFT) software used in Sperry Marine ECDIS equipment will now include the Admiralty Information Overlay (AIO) as an integral element of its navigation system, the company has announced. 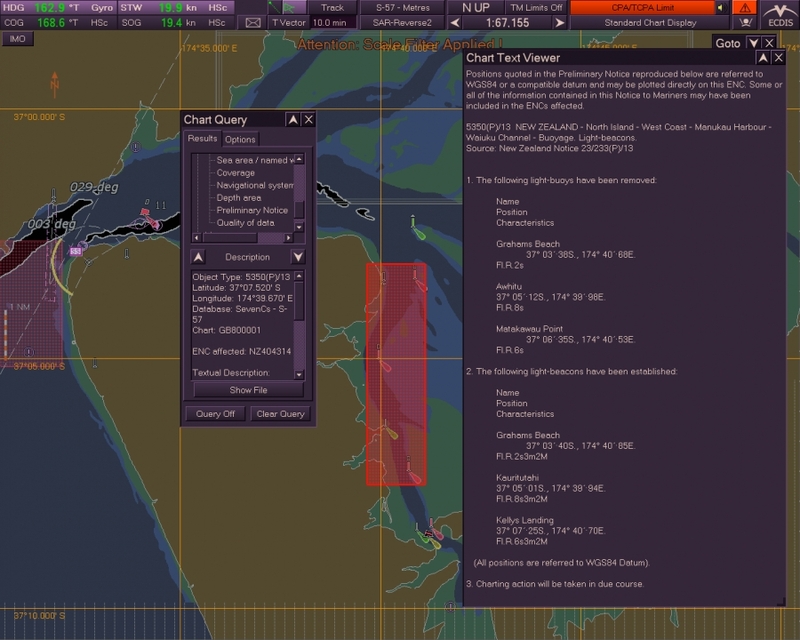 AIO is a free service included with the Admiralty Vector Chart Service (AVCS), making additional chart information available to ships’ navigators, such as worldwide Temporary and Preliminary Notices to Mariners (T&P NMs) to be used in conjunction with ENCs. The UKHO says that AIO is also the only service to include ENC Preliminary Notices to Mariners (EPNMs), the result of the Admiralty Assurance Programme, a review of the world’s ENCs undertaken by the UKHO to identify and resolve significant differences between ENCs and existing paper charts. “With Northrop Grumman Sperry Marine’s AIO-compatible ECDIS, we enable our customers to plan and execute updated routes with increased safety and efficiency,” said Jeanne A. Usher, managing director, Northrop Grumman Sperry Marine.